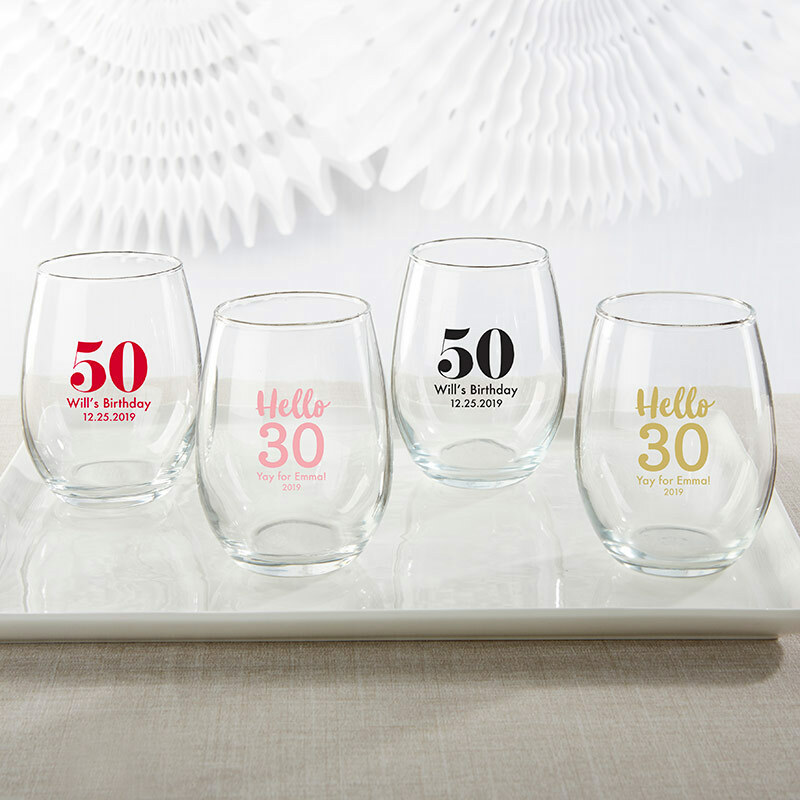 Celebrate a birthday with a snazzy set of Kate Aspen Milestone Birthday Personalized 9 oz. 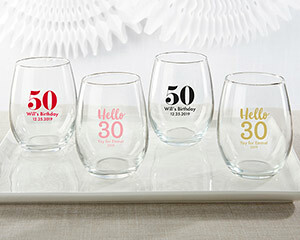 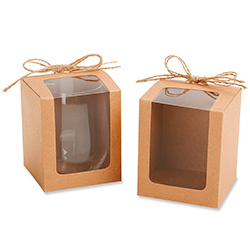 Stemless Wine Glasses for your guests. 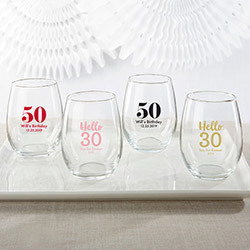 Choose a cheery design and customized details to create a keepsake treasure to use at your party and send home as a milestone birthday favor. 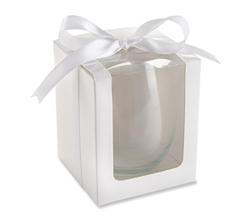 The color options can perfectly match your decorating theme.